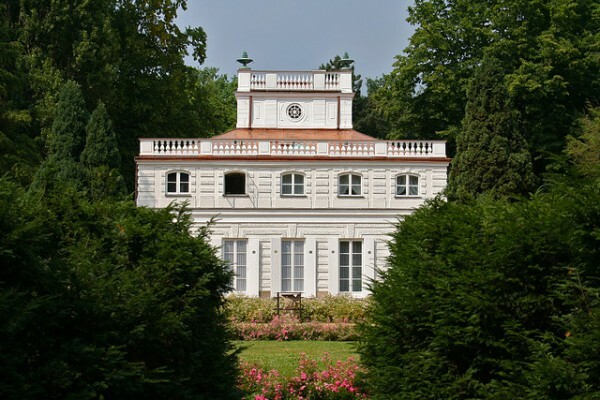 Built between the years 1774-1776 as a summer residence for King Stanislas II Augustus Poniatowski, within the Lazienski Park, the White House is a charming place for a small dose of culture. It was designed according to the plans of architect Domenico Merlini. In the historic Ujazdow district of Warsaw, between the limit of the Ujazdow Park and the Royal Baths Park stretches the Ujazdow fairytale palace. It was built in the thirteenth century as a small wooden building to defend the lands against the Lithuanians, to be then turned in the year 1548 into a small brick residence of Polish Queen, Bona Sforza. 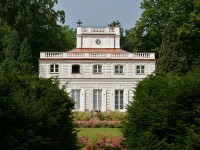 The White House in Warsaw initially housed the sisters and the mistress of the king, being later occupied by King Louis XVIII of France, who lived here during his exile in France, between the years 1801-1805. Having the form of a square with identical facades, a bridge and a small flag at the top, the White House owes its name to the layer of mortar applied to the surface of the walls combined with wood necessary to the edification of the building. Although it was devastated during the Second World War by the Germans, most of the furniture survived. Therefor in the seven rooms of it, you can see the Chinese wallpaper, very popular in the eighteenth century, paintings of the famous Polish artist Jan Scislo and Jan Bogumil Plersch, and the king bedroom with his bed decorated with the “love bird ” – Agapornis roseicollis. The White House is opened to the public from Tuesday to Sunday between the hours 09.00 -18.00. 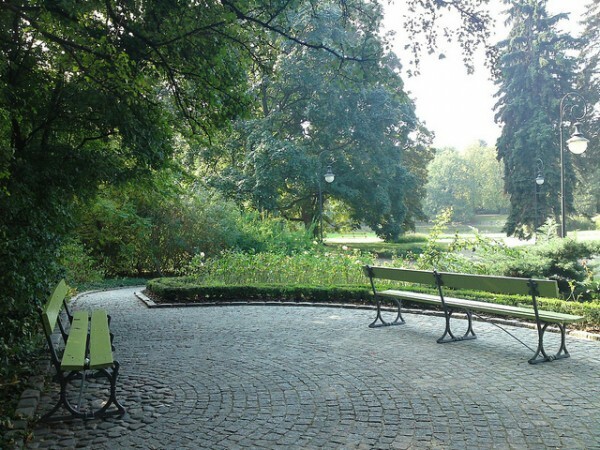 The price of a ticket varies from 5 to 10 zlotys/person, and on Tuesday the access is free. 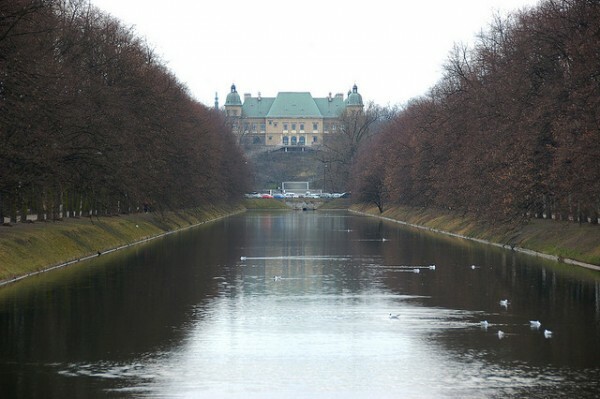 In 1624 the Ujazdow Castle in Warsaw was rebuilt to serve as a summer residence of the King of Poland Sigismund III Vasa, but was destroyed several times over time. In 1971, have been started a series of reconstruction works of the building according to the design in the seventeenth century. 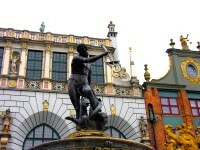 Today, the castle houses the Contemporary Art Center, established here since 1985, which houses many collections and temporary exhibitions, concerts and educational workshops. The collections of the Ujazdow Castle can be seen from Tuesday to Thursday and Saturday to Sunday between 11.00-17.00 and on Friday from 11.00 – 21.00. 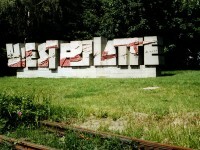 The price of a ticket varies from 12 zlotys/person 20 zlotys for a family. On Thursday the entry is free.